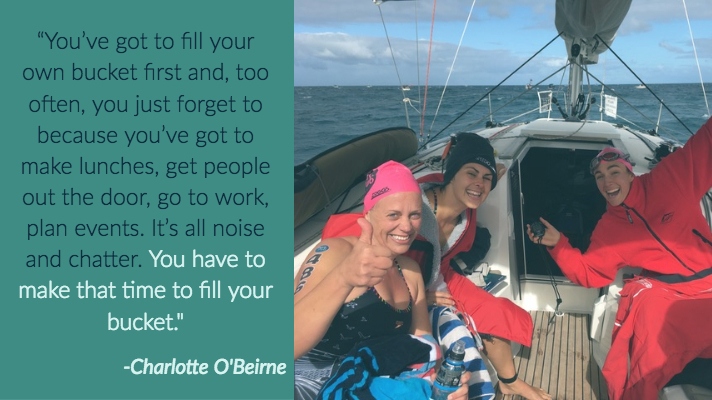 In this episode, we chat with Charlotte O’Beirne, a swim coach and ocean water swimmer in Western Australia. 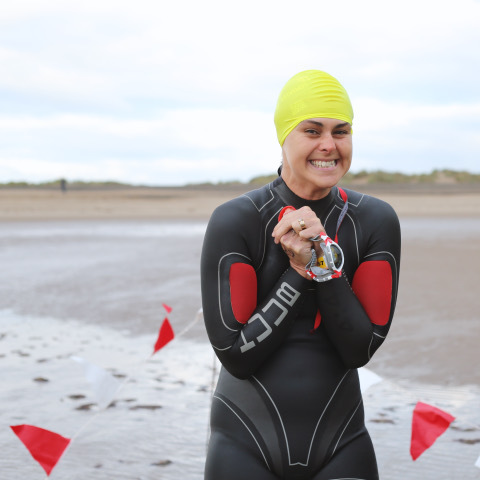 Charlotte shares her journey to becoming an open water swimmer–from her first time swimming in the open ocean, why she hated it, and ultimately how she went from an olympic swimming hopeful to an avid ocean water swimmer! 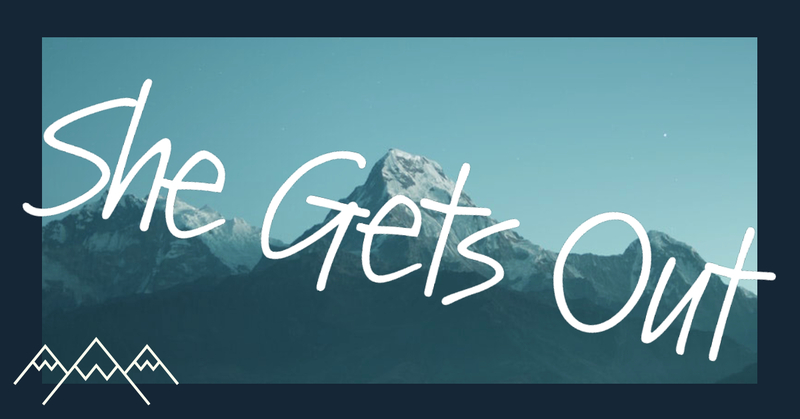 For her, swimming is more than just a form of exercise, it’s a way for her to connect with others and challenge herself. For more on Charlotte, follow her on Instagram or check out Swimming Women on Facebook.